Z, I feel your pain. 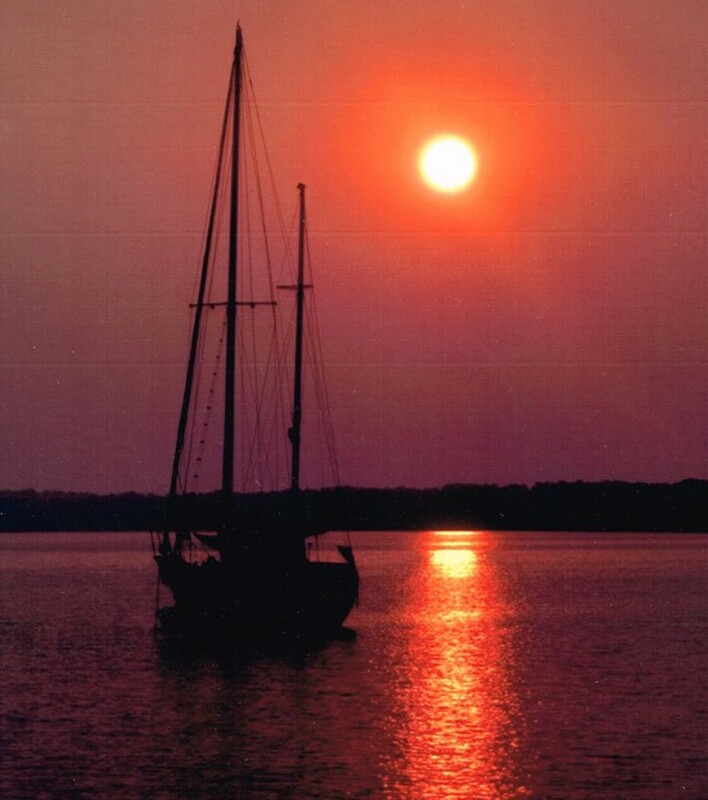 We had about 13 years of refit in Oriental NC at SailCraft Service. Sometimes the then owner would want me to pay for his workers mistakes. After the yard sold the new owners were extremely tight in standing by the previous owners work. We got through it and are now in George Town, Exumas, Bahamas.